Keep your home looking it’s best. 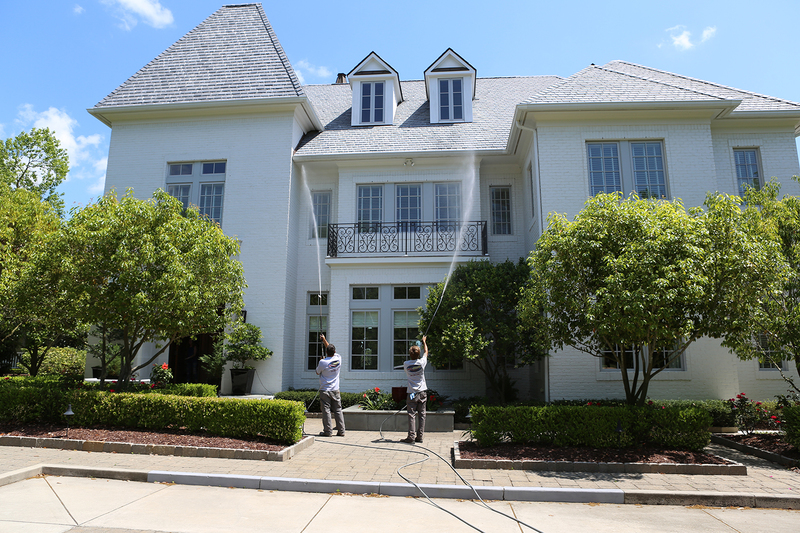 All-Brite Pressure Washing specializes in cleaning the exterior of your home or business. 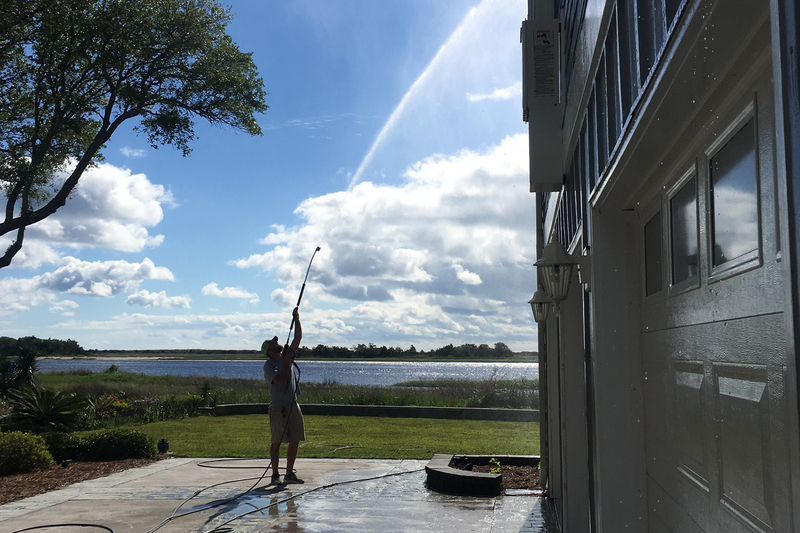 We serve all of Wilmington, NC and surrounding areas including Leland, Hampstead, Wrightsville Beach, Carolina Beach, and Kure Beach. 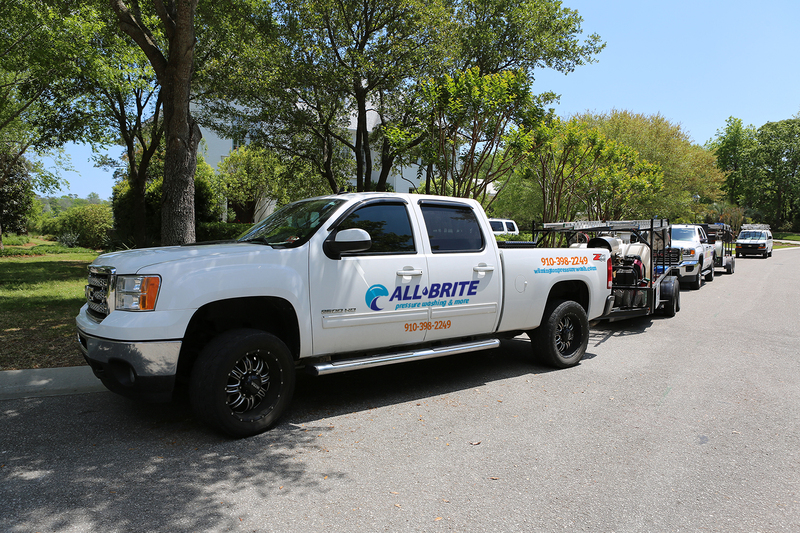 If you want it done right, call All-Brite. Family owned and operated with over 10 years experience in residential and commercial power washing services. We are fully insured and bonded for professional house washing, roof cleaning, and gutter cleaning. Getting ready to sell your home? All-Brite can help you get ready for the market fast. 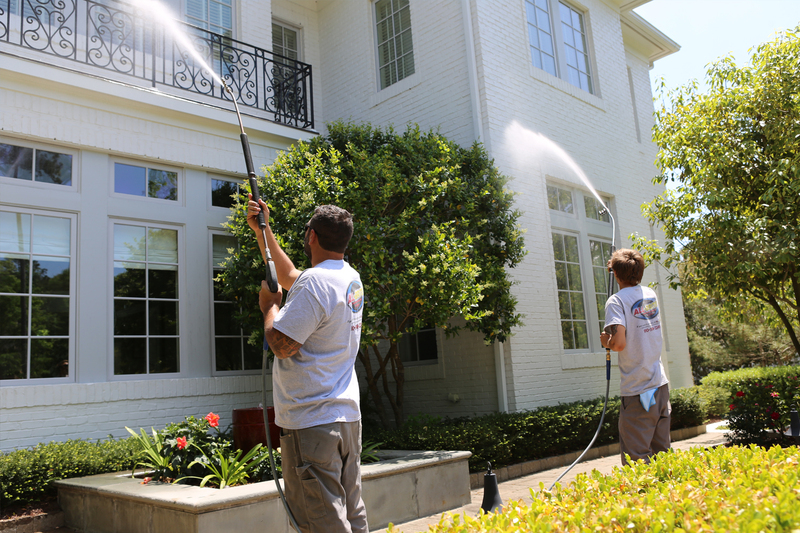 We specialize in exterior cleaning services for residential, HOA’s, apartment complexes, shopping malls, schools and more. who call us back year after year. Whether the job is a small patio or cleaning an entire community, we have the knowledge, experience and equipment to handle any job. 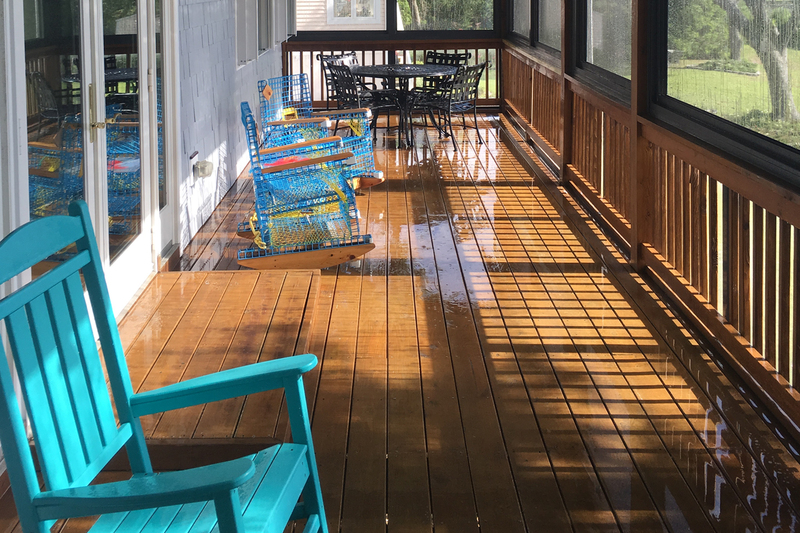 In addition to house washing, we can clean all kinds of outside surfaces including: decks, patios, roofs, pool decks, sidewalks, garage floors, and more. When summer comes around it’s time to get all of those leaves, sticks and mud out of your gutters. But keeping your gutters clean is important anytime of year as it will keep moisture from getting up under the roof line. All-Brite properly cleans out gutters with a high pressure water system, removing all of that debris. Need help with a kitchen makeover, exterior finish job or even just some touch up paint here and there? Selling your home? 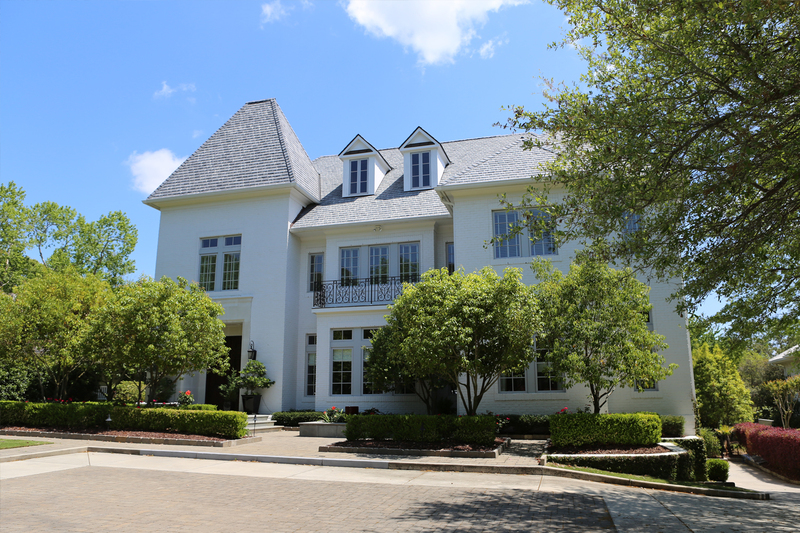 Our team of painters has over 8 years of experience and can help with any painting project. We’ll have your home looking its best in no time. We have used All-Brite twice in the past four years. They do an incredible job at a great price. They also show up on time which is very rare for this area. We will definitely use them again in the future.